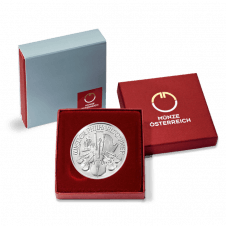 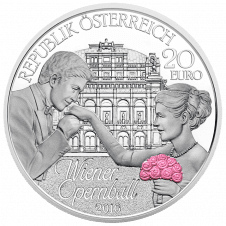 The Vienna Philharmonic coin in 1/25 ounce gold: The fifth size in the Vienna Philharmonic gold family, the smallest member was issued in 2014 to commemorate the 25th anniversary of the first Vienna Philharmonic coin. 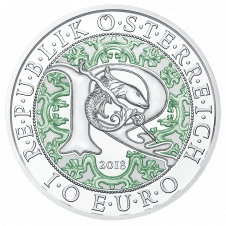 This 13-mm-diameter coin is perfect as a gift or as an introduction to the world of coin collecting. 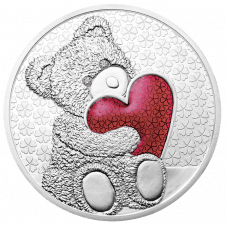 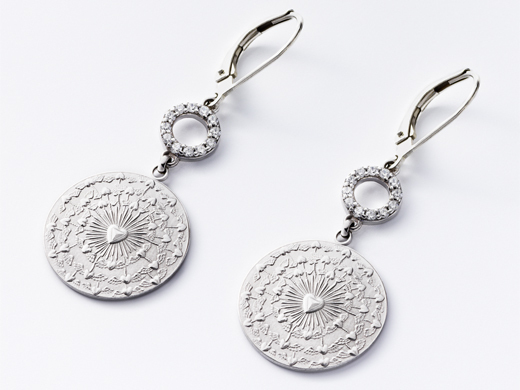 In some markets the coin has attained such popularity that it is often made into jewellery. 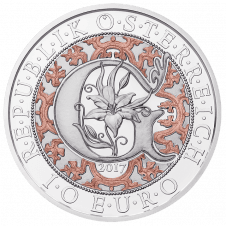 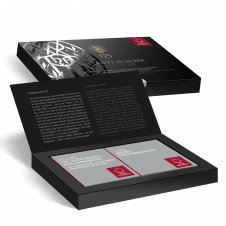 It has a face value of 4 Euro and its attractive price makes it accessible for all budgets. 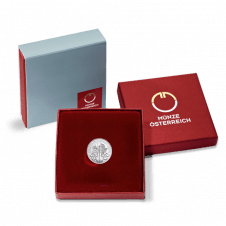 Show your mom she is worth her weight in gold with the gift of a Vienna Philharmonic gold bullion coin this Mother’s Day. 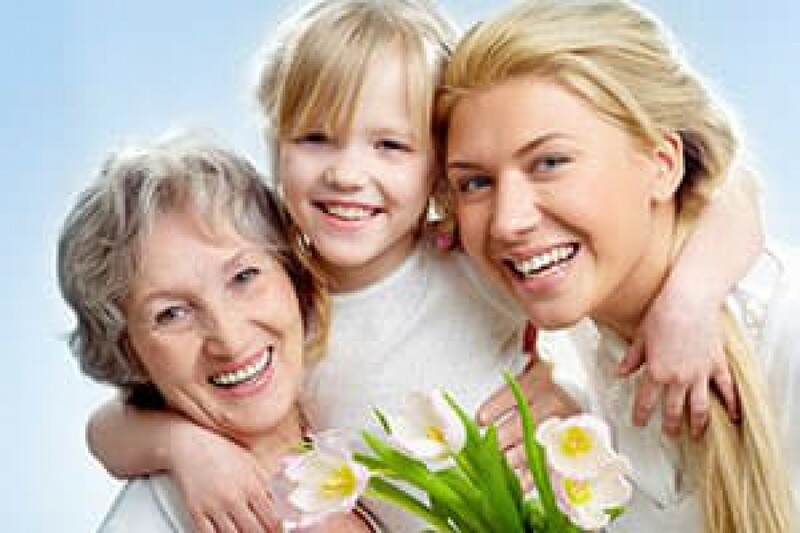 What better way to show the most important woman in your life feel just how much she means to you.